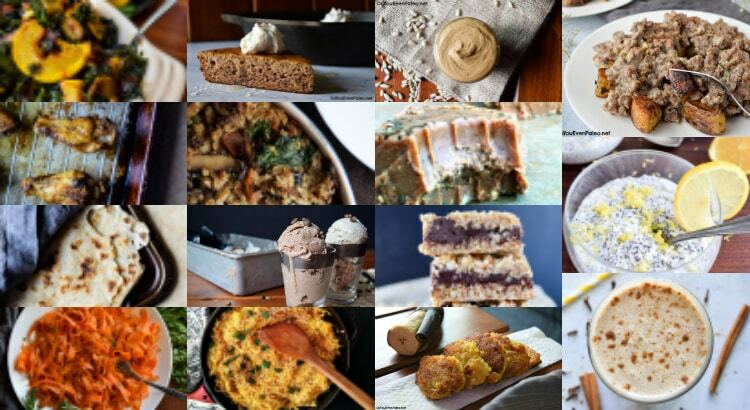 New Year’s Eve—the perfect time to showcase the most popular paleo recipes of 2016! I used to roll my eyes at these kinds of posts on other blogs. But once I actually looked at the most popular recipes, I thought it would be fun to share. 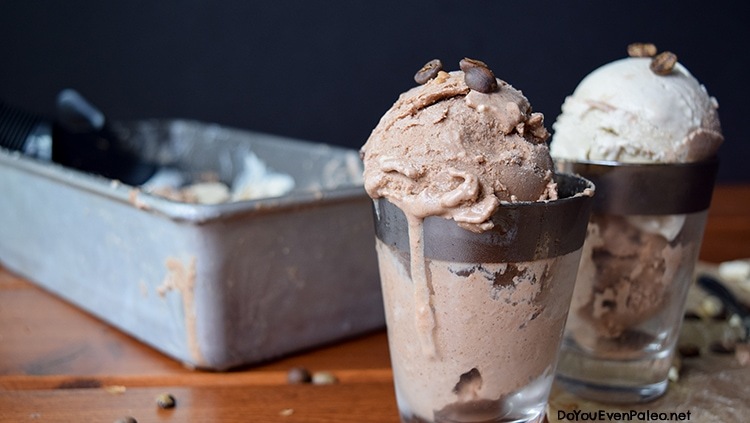 Some of the recipes that made the list surprised me! There are a few favorites that made the list, but many recipes are tried-and-true oldies. This list might help me figure out which recipes I should re-photograph… I posted some of these recipes before I had a fancy camera. 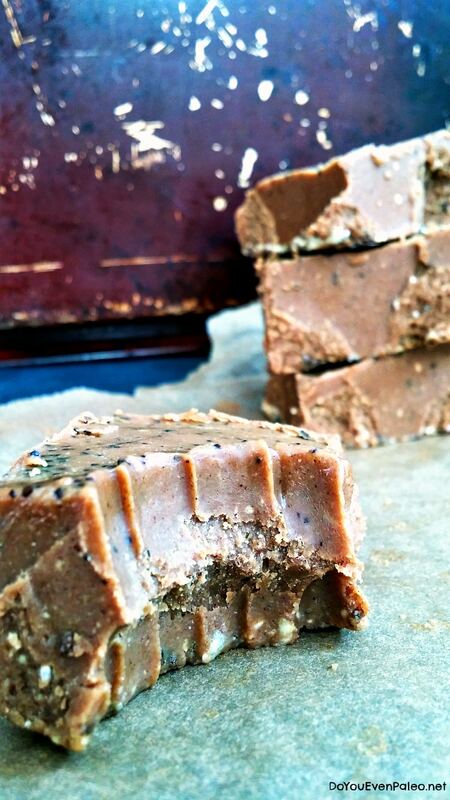 Long ago, I created my own version of Mary, the Paleo Chef’s Phat Fudge. This recipe has been a hit ever since! 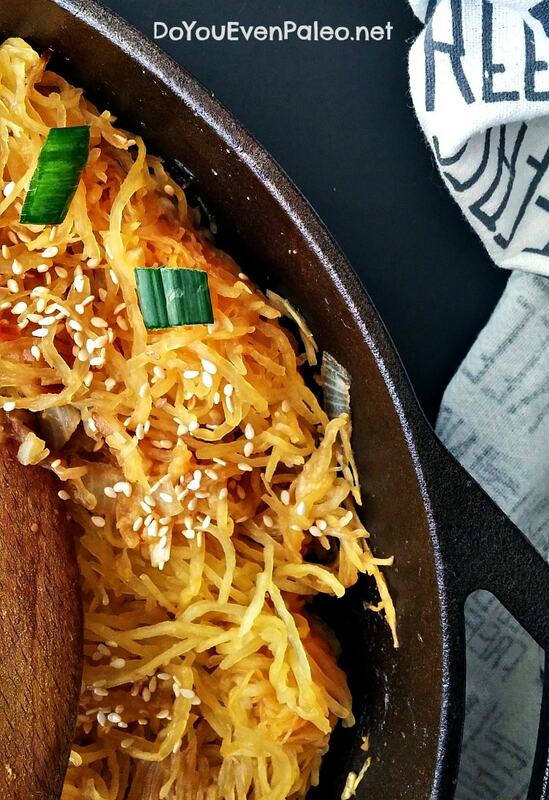 Swap chow mein noodles for spaghetti squash…you don’t miss much. And it’s way more nutritious! My best friend created this recipe, so I named it after her. She’s brilliant. 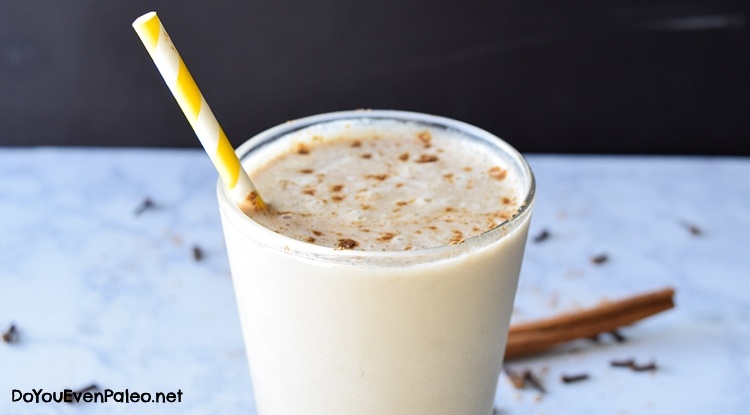 Bananas + chai spices + almond milk = thick, flavorful smoothie. 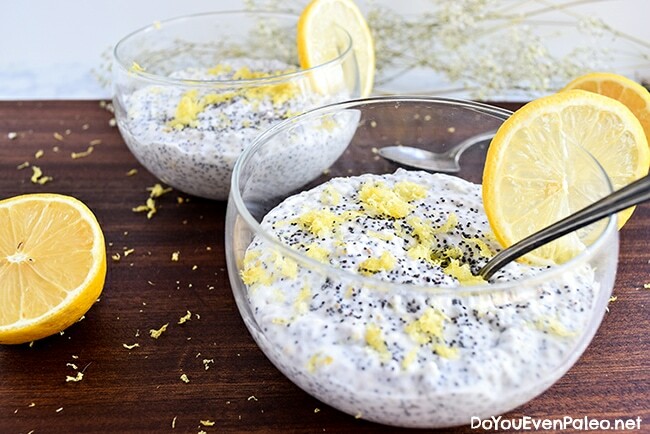 A summery, citrus-y, not-too-sweet chia pudding recipe. 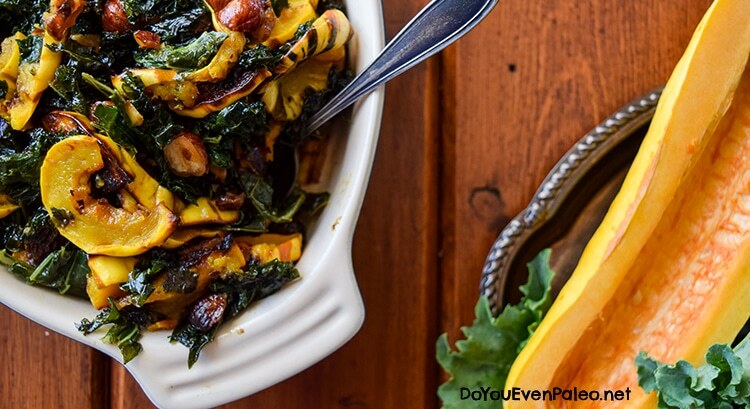 You can even cut out the sweetener to make it Whole30-friendly! THIS ICE CREAM. It has me missing summer. Plus, I’m super proud of these pictures! Still one of my favorite winter salads. It has so much flavor and lasts all week. These are still my husband’s favorite. If I make wings any other way, he’s disappointed. 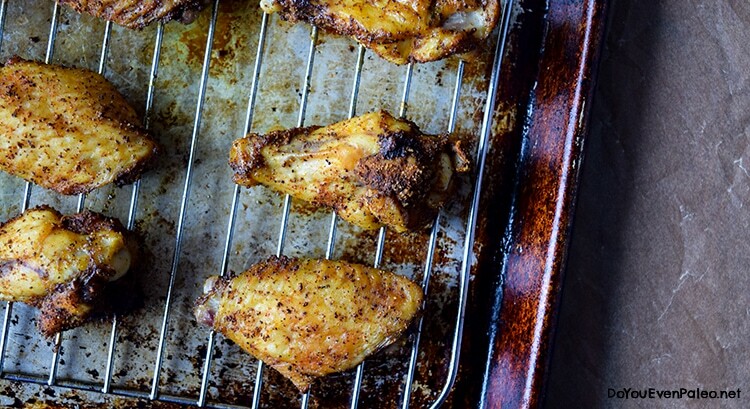 Next Level Wings feature a peppery, spicy dry rub. The pictures really don’t do this meal justice. The sausage gravy is the bomb—trust me, you won’t taste the coconut in the finished product. 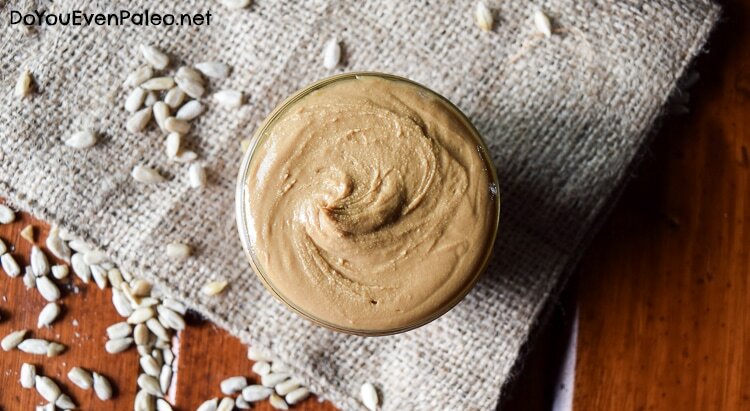 Making your own homemade nut butters is so easy! This recipe walks you through the process. 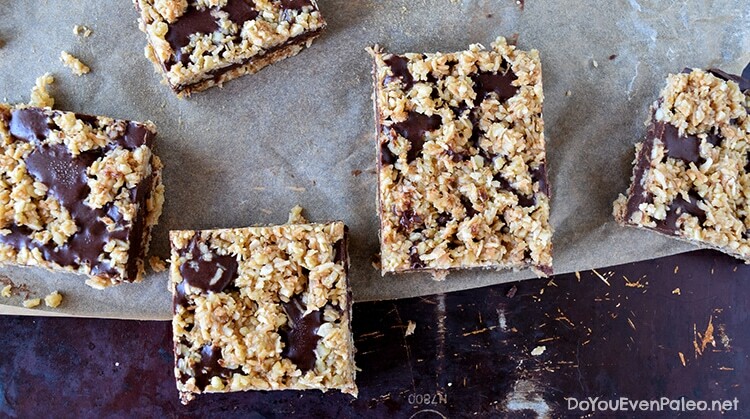 Then you can use your sunflower seed butter for fudge or snacking! Last year, I made a gluten free lefse because I felt like I was missing out. 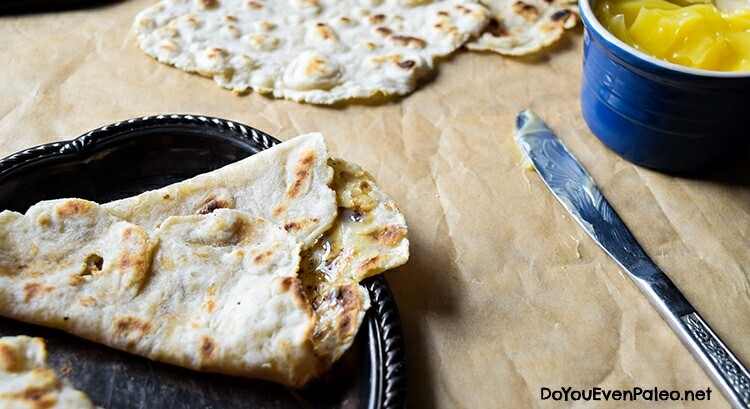 This is a traditional Norwegian potato flatbread…I paleo-ified it using cassava flour! I posted this recipe in October of this year and it’s #6! Obviously it’s popular. 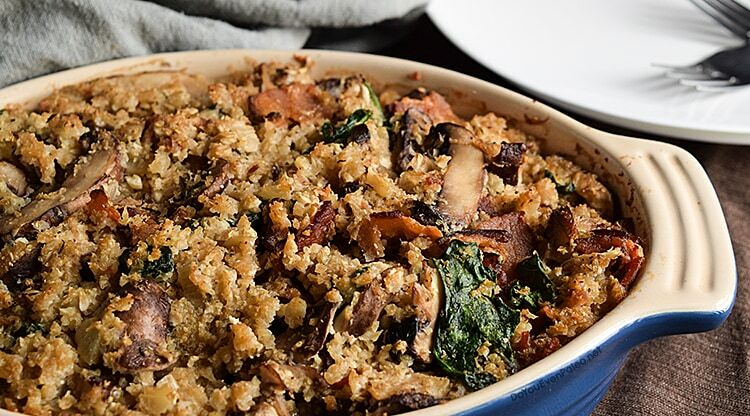 This casserole makes an awesome holiday dinner side dish. Still a favorite of mine. 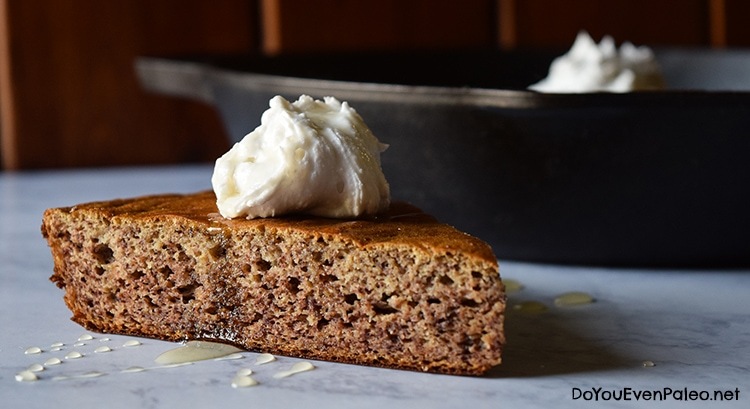 This plantain cake uses only 3 ingredients and it’s perfectly versatile. Excellent for breakfast or as a not-overly-sweet dessert! 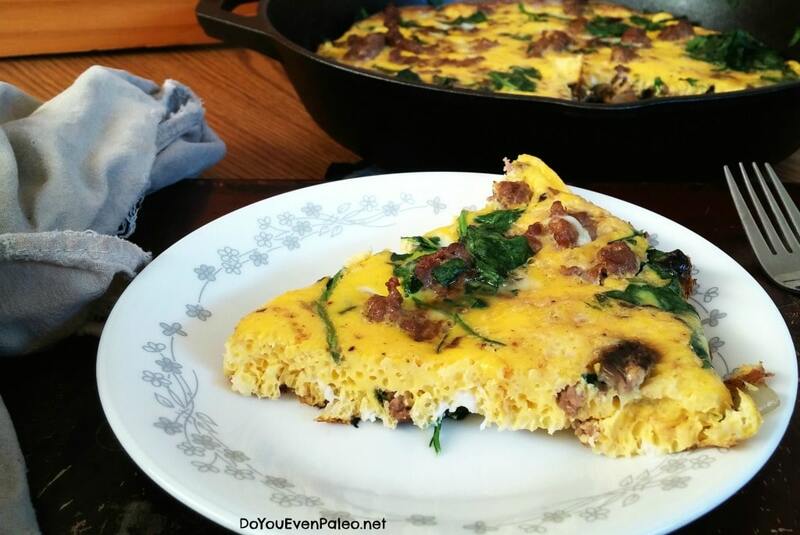 A supremely simple breakfast recipe, the humble frittata claims the #4 spot this year! 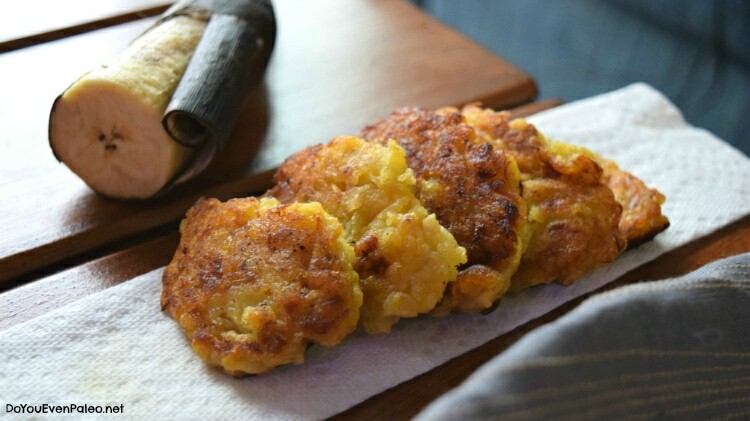 I am a huge fan of these plantain patties. 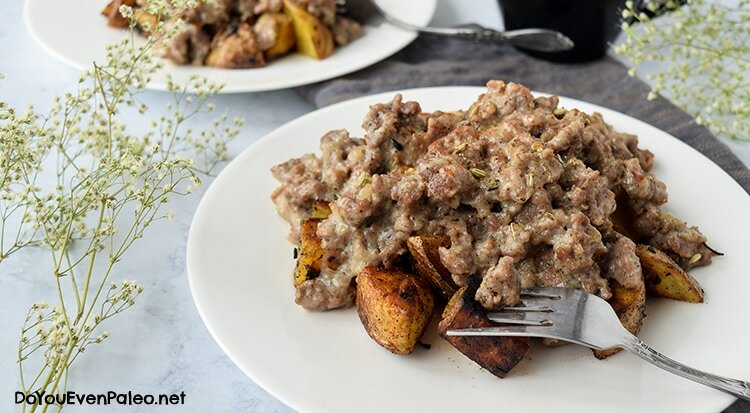 They’re so easy, and they’re a great way to use up plantains that have gone a little too brown. No surprise here! After my first bite of these amazing fudge bars, I knew they would be a hit recipe. This one surprised me. 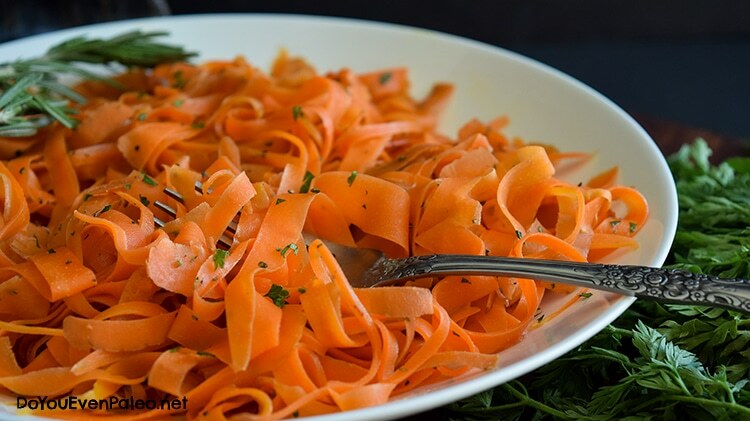 Carrot Ribbons with Rosemary Butter…three ingredients, and they’re all in the recipe name. But since this recipe was posted, it’s claimed the top spot and hasn’t let it go. Simplicity is key! There we go. I’m excited to see what 2016 brings! 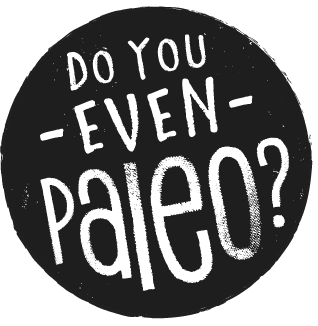 Will the top paleo recipes get a shakeup? Don't subscribe All Replies to my comments Notify me of followup comments via e-mail. 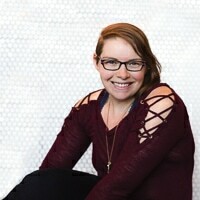 You can also <a href='https://www.doyouevenpaleo.net/comment-subscriptions/?srp=2137&srk=87505361eee98908ddf6ccb8681f50d6&sra=s&srsrc=f'>subscribe</a> without commenting.